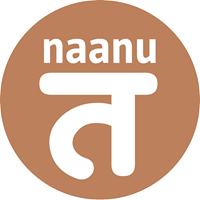 In the naanu, there is a neat and at the same time refreshingly uncomplicated, family atmosphere. 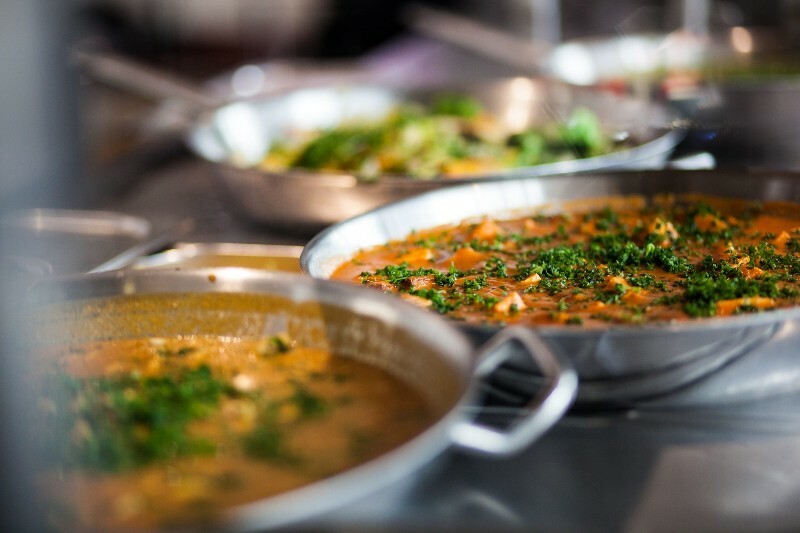 At noon, the appetizers and plates are nicely prepared and served over the counter. Whatever the guests wish for in the naanu: For everything that is served over the counter or on the table, there is a free encore a smile. The smile of Nepal.